The Irish Aviation Authority have published the details of the restricted airspace that will be established in the Dublin and Knock areas for the Papal visit this weekend. This includes 3 areas of Temporary Restricted Airspace (TRA). TRA 1 covers an area of radius 5NM centred on Dublin Airport from the surface to FL100. TRA 2 stretches a radius of 4NM from the Papal Cross in the Phoenix Park from the surface to FL100. TRA 3 stretches from Knock Airport for 12NM from the surface to FL100. TRA1 and 2 are in place from 0900 local on Saturday to 2000L on Sunday evening while TRA3 will be active from 0800 to 1300 on Sunday only. Further details are included in the official text below. A visit of His Holiness Pope Francis will take place between the 25th and 26th August 2018inclusive.2. 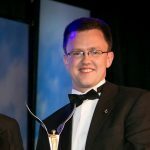 The Minister of Transport, in exercise of his powers under Section 7 of the Irish Aviation Authority Act 1993, for reasons of security, has directed the Irish Aviation Authority to give effect by means of an airspace direction to any requests made by The Department of Justice and Equality in relation to the establishment of temporary prohibitions and/or restrictions in areas of Irish airspace associated with the visit of His Holiness Pope Francis which will take place between 25th and 26th August 2018. 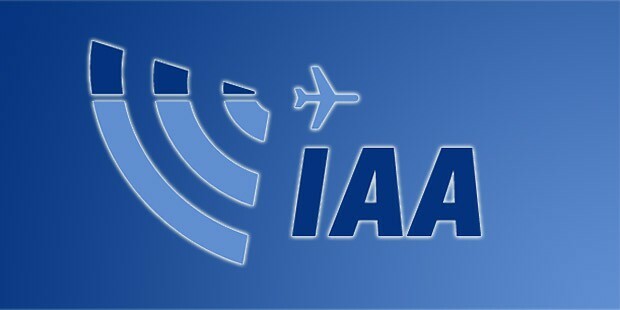 Following receipt of such request, the IAA has issued a direction to establish areas of temporary restricted airspace (TRA) within which flight restrictions shall apply as detailed hereunder. i. Lateral limits: Circle radius of 5.0 NM centred on 53º 25’17” N 006º 16′ 12″ W (EIDW ARP). ii. Vertical limits: SFC to FL 100.
iv. 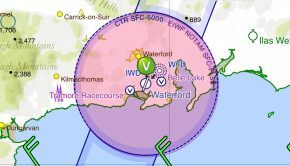 Airspace Classification: The airspace within this TRA shall be ICAO Class C.
i. Lateral limits: Circle radius of 4.0 NM centred on 53º 21′ 23.88″ N 006º 19′ 44.74″ W (Papal Cross, Phoenix Park), excluding, when active, airspace designated for use by the Defence Forces within these lateral and vertical limits, that is EIR 15.
i. Lateral limits: Circle radius of 12.0 NM centred on 53º 54′ 37″ N 008º 49′ 07″ W (EIKN ARP). iii. Duration: 0700hrs to 1200hrs UTC on Sun 26th August 2018.
a. TRA 1 & TRA 2. Airspace within the TRAs so established is restricted to use by flights outlined and in accordance with the restrictions at point 5 hereunder or as specifically authorised by the Controlling Officer Security and Northern Ireland Division of the Department of Justice and Equality and under the control of Dublin Terminal Air Traffic Services. TRA 2 excludes, when active, airspace designated for use by the Defence Forces within its lateral and vertical limits, that is EIR 15.
b. TRA 3. Airspace within the TRAs so established is restricted to use by flights outlined and in accordance with the restrictions at point 5 hereunder or as specifically authorised by the Controlling Officer Security and Northern Ireland Division of the Department of Justice and Equality and under the control of Ireland West Air Traffic Services. i. State, Search and Rescue (SAR operational) and emergency air ambulance aircraft which are transiting, departing or landing within the TRAs, who have filed a flight plan and who are in receipt of an Air Traffic Service. ii. All movements of State aircraft (including military and police aircraft but excluding operational SAR) shall operate as general air traffic (GAT) in that their movements shall be carried out in conformity with the procedures of the ICAO and applicable European regulations. iii. Commercial IFR aircraft who have filed a flight plan and are in receipt of an Air Traffic Service. iv. 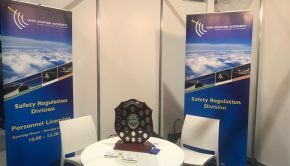 Any aircraft specifically authorised by the Controlling Officer, Security and Northern Ireland Division of the Department of Justice and Equality. i. All other aircraft or flights are not permitted unless authorisation is given by the controlling officer of the Department of Justice and Equality. ii. 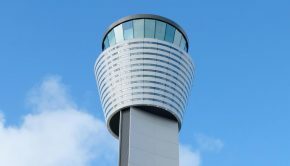 Operational Air Traffic (OAT) means all flights, which do not comply with the provisions stated for GAT and for which rules and procedures have been specified by appropriate national authorities. iii. Any exemptions, alleviations or permissions, granted to civil GAT by the Authority, are not valid within this TRA during the periods cited. 6. Queries. 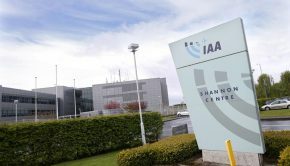 Any queries may be addressed to the Flight Operations Department of the IAA by email at fod@iaa.ie or telephone +35316031117 / 1148 / 1410 between the hours of 0900hrs and 1700hrs local Monday to Friday.